Classes 6-8 are offered in the Middle School, which follows the general curriculum pattern for elementary schools in Pakistan. An additional emphasis is placed upon the study of the Bible and attention is paid to character development in each subject taught. The programme prepares the student for High School classes. 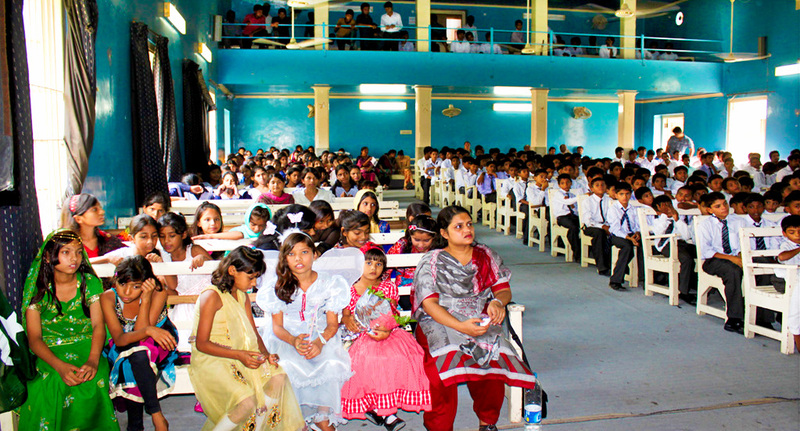 Elementary and Middle School Program. Instruction is offered in English and Urdu medium in classes 1-5, depending on the level and ability of the student; classes 6-8 are in English medium. The school also provides a special one-year programme in English for students who need to prepare for English medium instruction for classes 6 and higher.